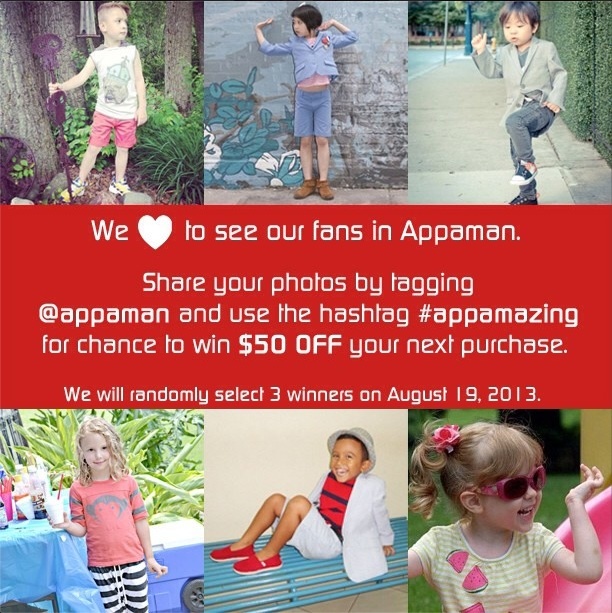 You are browsing the Blog for giveaway - Scoop: The Appaman Blog. Is your family getting ready to hit the road this summer? Appaman teamed up with four other great brands to offer one of our fans the ultimate vacation upgrade. 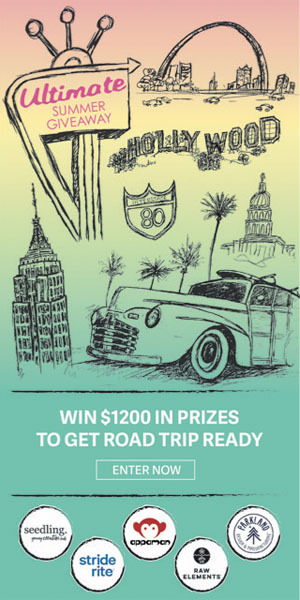 Scroll down for details about this great prize package. $350 gift card to Appaman: Stock up on stylish, adventure-ready threads from this iconic NYC streetwear brand. 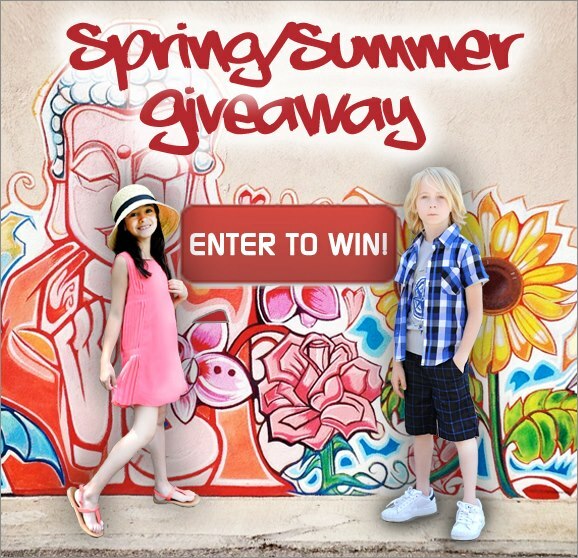 $300 gift card to Stride Rite: Run wild from coast to coast in shoes built for childhood since 1919. $200 gift card to Seedling: Play, explore, and create without limits with award-winning activity kits & toys. $200 gift card to Parkland: Pack your gear in durable, classic backpacks available in a range of great designs. $150 in products from Raw Elements: Certified Natural sunscreen that’s gentle enough for infants, but meets the performance demands of the most extreme ocean athletes. Open to US and Canada residents only. Contest ends July 1st. For complete rules visit the giveaway page. It’s no secret that we live to see photos of Appaman clothes out and about, especially because our fans really know how to style them! Winners will be announced on our Facebook page on August 19th, 2013, where we will also share some of our submissions. *Boring fine print: US and Canada residents only. Winners will receive a discount code to take up to $50 USD off a single purchase from Appaman.com and will not receive credit for any remaining balance if the purchase totals less than $50. May not combine it with any other offer, discount, or promotion.